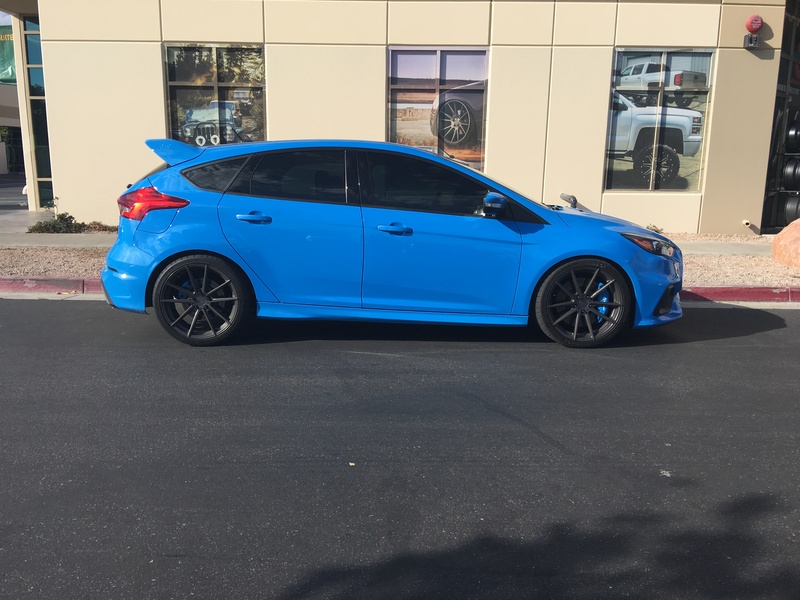 PRO-KIT lowers your Focus RS center of gravity, reducing squat during acceleration, body roll in corners and excessive nose-dive under braking. 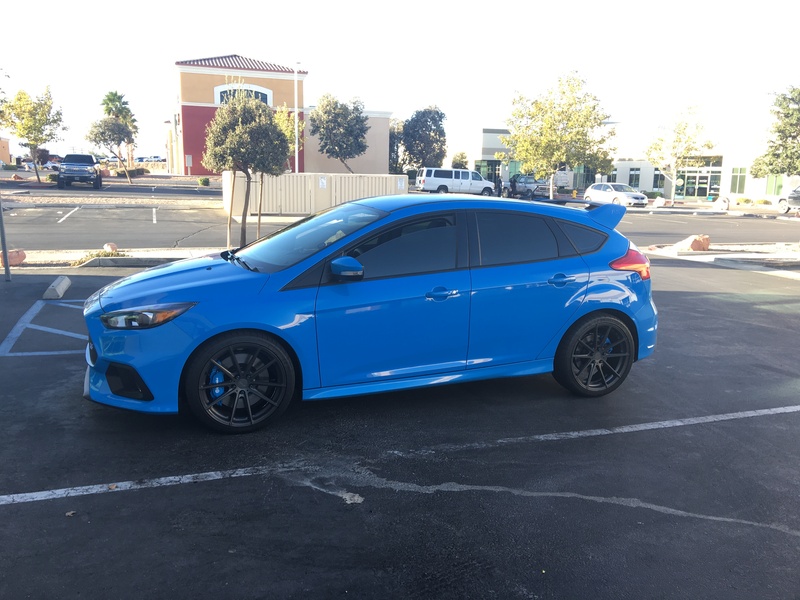 Eibach "Pro-Kit" Performance Springs, 2016+ Focus RS - $PM for Price - Free Shipping! To order, PM us or call over the phone (586-803-1750) and mention FocusRS forum pricing and we will be sure to help you out! Last edited by OAKOS Automotive; 04-24-2017 at 01:35 PM. You have a better pic to show before and after installation? I have emailed Eibach for better photos. We have not had any customers purchase a set yet so I currently have no photos... Awaiting email reply back from them! Your link directs to wheel spacers just FYI. This is what Eibach has sent me back... not that it really helps or provides an answer to your question. We have had no one with an RS purchase a set yet so we do not have real life before and after photos for you at this time. Yes all eibach products we sell for the RS are listed on this FS page. BrandonRS, Focus McJokus, GearzRS and 2 others like this. Thanks for sharing some real pictures. Got mine. Delivery 18 July 2016. SB, Fully loaded. Looks pretty good. Certainly decreased the fender/wheel gap out back. I like! 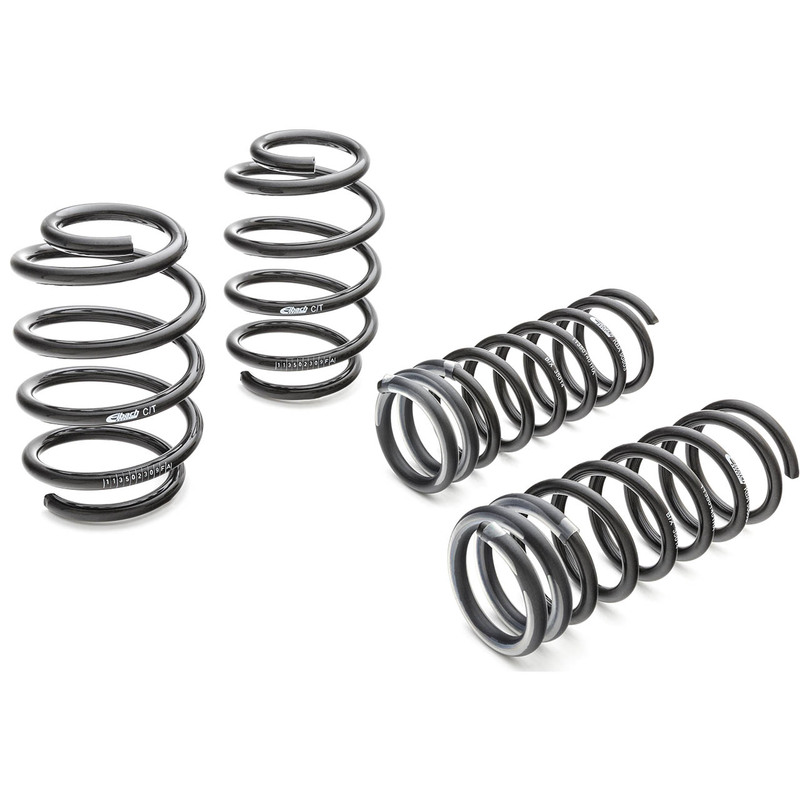 1) How is the ground clearance with these springs? 2) In the "Before" photo......Is it just me or do the TSW Bathurst (with their lower offset than OEM wheels) exaggerate the fender gap?